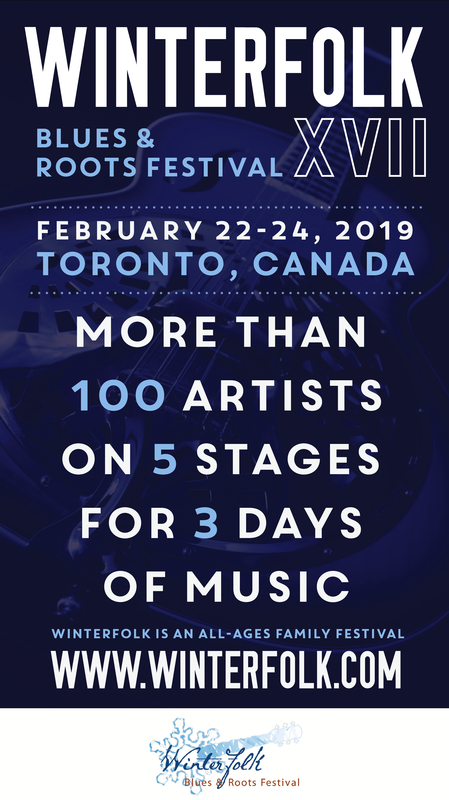 Toronto’s Winterfolk Music Festival is a combination of paid and free stages. There are 102 shows 98 are free performances and 4 paid stages. Artist Workshops –Themed multi-artis tpresentations, conceived and presented by the artists involved. Community Music Presentation – Winterfolk offers opportunities to music presenters to bring visibility to their specific communities and to publicize their event. Nice and a bit naughty describes what’s in store for this special Toronto valentine’s day event. Ladies, be prepared to be serenaded at your table and plied with valentine’s cheer. A drink designed especially for this night at Winterfolk is called the WF Kocktail Kiss. 8:00 pm: Seb Agnello presents some of the greatest songwriters that have performed at this legendary venue. Host Danny Marks is joined by and to play their tunes and spin their tales at this concert stage. Three of Canada’s top songwriters play tunes and reveal the magic in theirSongwriting process. WithLynn Miles, Brent Titcomb,Ron Hynes. Host Marianne Girard divides the crowd into four groups, each with a mentor (Dinah Thorpe, JoJo Worthington, Julian Taylor), then writes and performs a song. Opening set by Host Nicola Vaughan Artists are invited to bring their instruments and sign up to play a few tunes at this music stage.Sign up starts at 1:00 pm. Host Russell Leon presents songwriters in the roundHour 1 – Meg Tennant, Peter Boyer, Doug AlcockHour 2 – Christopher Mullen, Donna Creighton, Cody McMillanHour 3 – Jessica Stuart, Taylor Abrahamse, Vivian Wilder. Glen Hornblast re-enacts the late Norm Hacking’s sessions where roots music artists came to gather and play their songs. With Mikel Miller, Kevin Bell, Noah Zacharin,Brian Gladstone, Marianne Girard, and more. 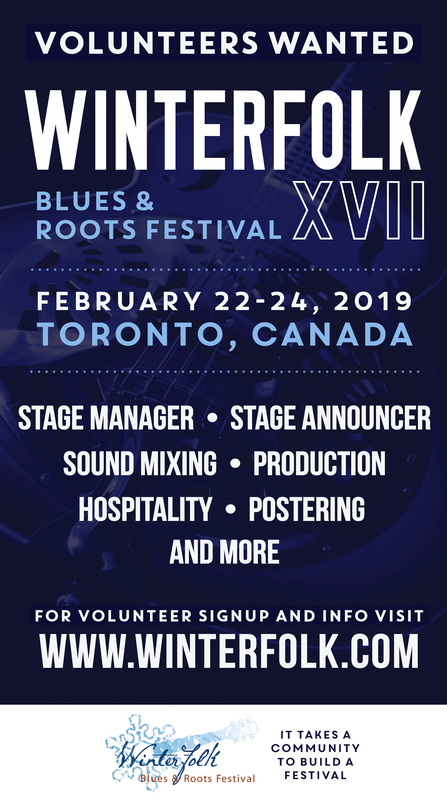 Jason Fowler, Danny Marks, D’Arcy Wickham, Mr. Rick, Tony Quarrington and more! These talented artists won their Winterfolk sets at our Toronto live music auditions. Give a hand to Sarah Beatty, Pilot Light, and Lorne Allan. The Spirit of Yorkville Voice of a Generation, featuring some of the iconic talents from the area’s halcyon days in the ’60s and early ’70s. A Winterfolk Award will be presented to John Marlettof the Moonshine cafe in recognition of his contribution to the Toronto rootscommunity. Then Best of the Moonshine Cafe players takethe concert stage. Before the Gold Rush author Nicholas Jennings discusses Toronto’s early roots music scene and presents rare images from the era. Andy Frank – With Jaymz Bee, Brent Titcomb, Joe Hall, Zoey Adams, Margaret Stowe,Soozi Schlanger,Noah Zacharin, Laura Fernandez, Don Francks, Brian Gladstone, Howard Gladstone,Fergus Marsh, Stuart Laughton, Denis Keldie and more!